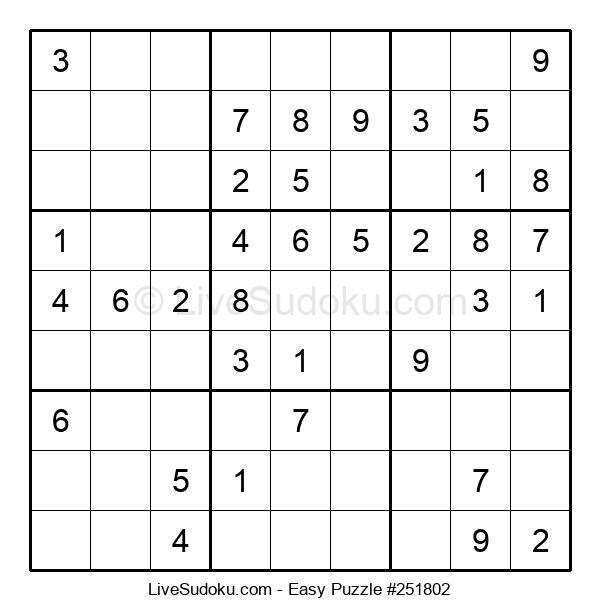 Copyright © 2006-2019 LiveSudoku.com, All rights reserved. Clear all numbers from the grid? Clear pencil marks from all cells? Stop and go back to the Homepage? In order to use this function, please sign in to your user. You can sign in or create a new user for free from the homepage.